“Governments for so long have lived in silos and they really don’t do any cross-department planning,” Morberg House director Marion Willis told committee members, who included Winnipeg Liberal MPs Doug Eyolfson and Robert-Falcon Ouellette. 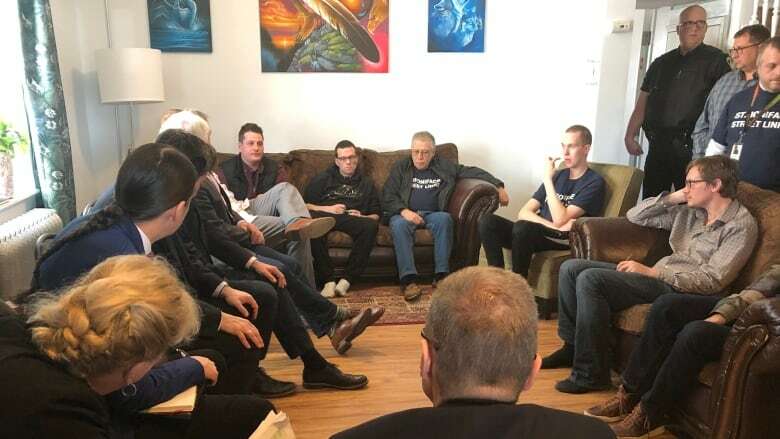 She also described a city-provincial task force on methamphetamine use as a waste of time when workers on the front line have already identified Winnipeg’s immediate needs. “If you could just replicate this model throughout the city,” said Robert Lidstone, a former Morberg House resident who now sits on the board of the facility.